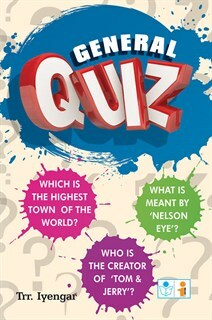 What is meant by Nelson Eye ? What is the creator of Tom & Jerry ? Which is the Highest Town of the World ?